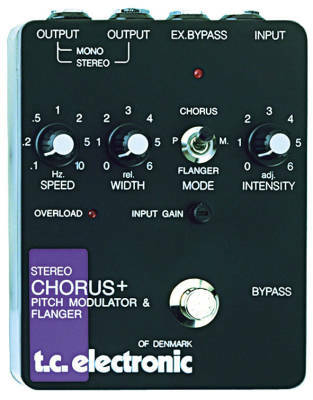 For more than 25 years the TC SCF (Stereo Chorus + Pitch Modulator & Flanger) pedal has been the favorite choice of professional musicians. 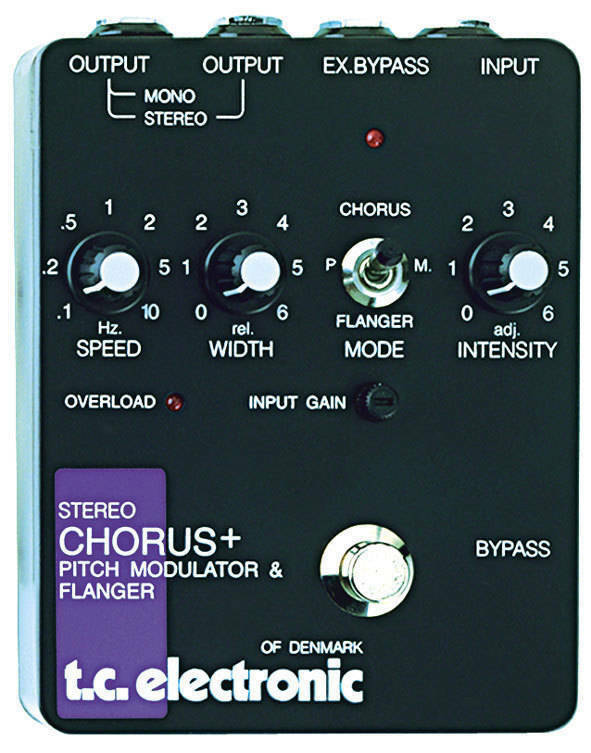 Though originally intended for use with guitars, many keyboard-players have adapted the SCF in their setup especially to give the extra touch on Rhodes electric pianos. Technically way ahead of its time, with the incredible dynamic range and lack of noise, the SCF is still in this new millennium a top selling product and a must have for many.